Home Dicots The top 30 British vascular plant species – how do you do? 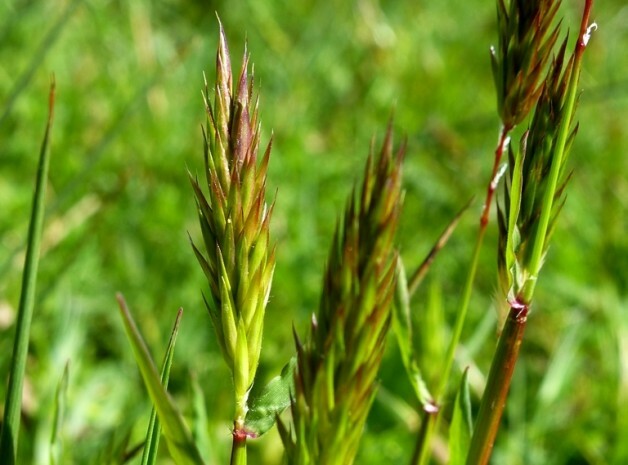 Can you recognise the commonest plant species in Britain? Dr M has previously posted the 30 most common British plant species based on data in the New Atlas of the British and Irish Flora and the Online Atlas of the British and Irish Flora. The top 30 include species those species that occur in the largest number of 10 km grid squares of the Ordnance Survey National Grid (which is the basis of the BSBI Plant Atlas recording project). Dr M has been asked “So Dr M, are these really the 30 commonest species?“. To which Dr M replies: “Well yes, at least according to the Atlas data that I have used for my calculations“. Dr M freely admits that this is A list of the 30 commonest species rather than THE ONE AND ONLY definitive list! On other criteria no doubt you could some up with a different list and that’s fine too. Dr M’s top 30 plants listed below include species from 10 plant families including nine of the top twenty plant families. All 30 have been listed previously in a series of posts and so here, for the first time, Dr M provides the full list all together in one place! Dr M is planning to reorganise this post into a quiz format so you can test yourself properly but for now follow the links to images and more information. Have a look at the list, ask yourself “how many could I recognise in the field?” Do you know the key ID features which distinguish each species? If so then you could probably recognise the species the field, if not a little learning might still be needed! How many would you recognise? As these are the 30 commonest species your answer will give you a measure – a sign post if you like – of your botanical prowess at common British species. Your answer will indicate whether you need to work a bit harder on the common species or whether you can move on to the less common ones. Whatever the answer, it is botanically onwards and upwards following your own individual eXtreme botanical journey!